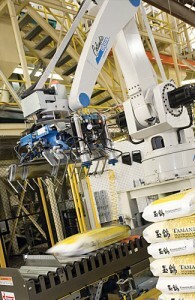 In the US, ACC has direct relations with a diverse base of customers. These range from wholesale distributors and grocery chains to food manufacturers who use our rice to produce and market end-products made up wholly or in part of rice and rice co-products. 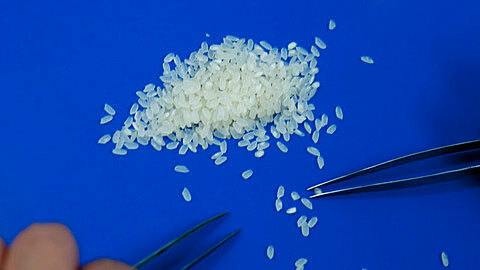 Rice is the primary dietary staple for more than half of the world’s population, and the United States is the world’s 4th largest exporter of rice. ACC is right in the middle of all that trade. Internationally we sell to customers in more than 100 countries on six different continents. Volume is not the only concern at ACC. We strive to give our customers the highest quality product possible. American Commodity Company is organized, staffed and equipped to meet the broad range of delivery and quality requirements presented by our ever-expanding worldwide customer base. We appreciate your continued patronage.